We personally select pigs from our local source in Easingwold to guarantee succulent, flavoursome pork. 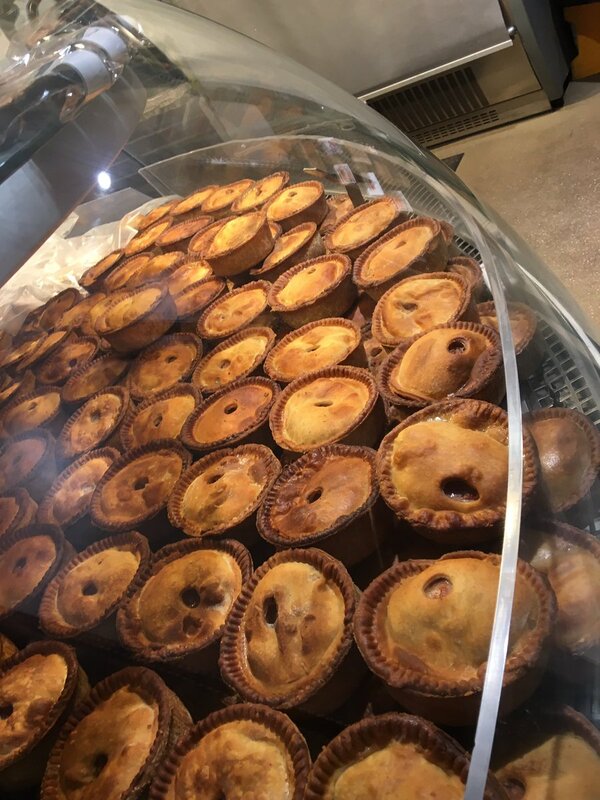 Pork is available in joints, chops and steaks, and we use the same premium quality meat in our role as an award-winning butcher, particularly in our sausages, bacon, gammon and pies. Customers in Harrogate and those on a wider national basis trust our pork implicitly.